The challenge that we face in our fast paced activity charged lifestyle is that our automatic thinking and feelings have become primary drivers of the choices we make. The sheer volume of our in-completed activities consumes our consciousness and stifles our awareness and creativity. At the same time, we do have these moments of absolute clarity as to how we should react or should have reacted, hindsight being the perfect science that it is. We just push on regardless. Have you also had those moments when something happened and in retrospect you knew that it would happen. You had a feeling. You intuitively knew that you knew it would happen. Even said to yourself afterwards, “I should have reacted or responded.” And, you didn’t. I have been wondering. How do I create a better awareness of my intuition so that I am proactive rather than re-active? Irrespective of my circumstances, when I am in action, I want to make better choices. To make a case for listening and responding to this gift from our unconscious consciousness, it serves us to enquire about more intuition. Robert Masters writing on The Anatomy of Intuition; The Everyday Transmission of Non-Conceptual Knowingness in Spanda Journal (III,1 2012) provides a description of intuition that really resonates with me. So how is intuition different from our thinking and feeling? Given the possibility that we can be in action independent of our thinking and feeling, is it equally possible that intuition has a definite role to play in driving the choices of action we take? It is also evident that listening to emotion content certainly has the potential to block rational thinking. Does the possibility then exist that emotion can obscure intuition? “The root cause of suffering is identification with our thoughts, the ‘stories’ that are continuously running through our minds.” Eckart Tolle. And these “stories” are invariably emotionally charged figments of our imagination. “It’s also important to realize that intuition is not emotion, even though it may at times seem intimately connected with emotion, as if swept in on tides of feeling. Intuition is energetically and emotionally neutral, regardless of its content. At the same time, however, emotional connection can significantly amplify intuition, not so much because of the fullness or intensity of feeling, but because such connection, with its multileveled richness of interplay, can provide more “meat” for intuition,“ according to Masters. 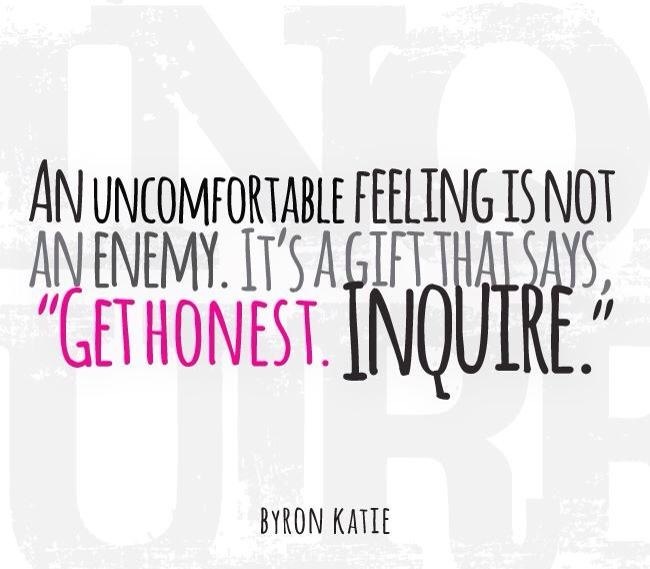 Although I am a bit skeptical about our allowing intuition through and listening to it in the presence of extreme emotional content. It is when intuition shows up without any significant mental or emotional interference, we know that we know without any need to prove that we know – intuition is that self-evident, conveying opinion that transcends logic and our identity, needing only adequate awareness and receptivity to manifest. I do believe that being in action based entirely on intuition is not likely to serve our goals and objectives. However, what we tend to do is to readily step into analytical mode and ignore intuition. Apart from our rational thinking and being emotionally charged, what else stops the flow of intuition that has the potential to guide the choice of actions? What Kahneman terms a bias condition of associative coherence — that “everything reinforces everything else” occurs where our memory looks to reinforce our existing patterns of association and deliberately discounts evidence that contradicts them. This allows us to settle into our stable representation of reality. And herein lies the problem with our intuitive mind, in that coherence means that you’re going to adopt one interpretation in general. Ambiguity is suppressed due to our discomfort with the associated uncertainty. Yet, ambiguity is a driver of creativity and intuition. Possibly the greatest culprit in the failures of our intuition is another cognitive property Kahneman names “what you see is all there is” — a powerful and persistent flaw of our systemic thinking. Or, as Fred Kofman, author of Conscious Business, puts it, “we don’t talk about what we see, we see only what we talk about.” This is a mechanism whereby incomplete and unreliable information may form our reality and we jump to conclusions based on what we infer from our attached meaning and assumptions. The confidence people have in their beliefs is not a measure of the quality of evidence but of the coherence of the story that the mind has managed to construct, according to Kahneman. Over-confidence has the effect of diluting reality in the same proportion that it blurs intuition. 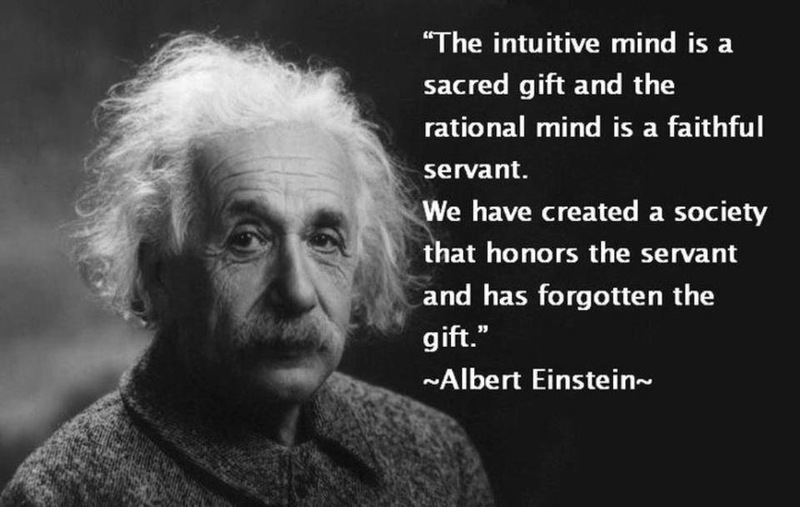 Having enquired about intuition and what detracts from it, I wonder what promotes intuition? The topic of a follow-up article perhaps. via How Our Minds Mislead Us: The Marvels and Flaws of Our Intuition | Brain Pickings.